You are currently browsing the archives for the tag 'Jo malone'. 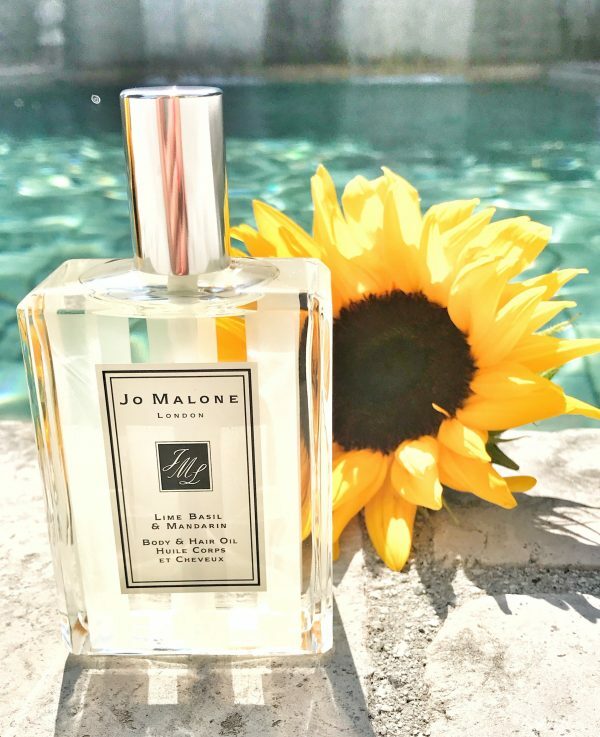 Florescent and sunny – today I would like to introduce JO MALONE‘s happy new floral to you: Honeysuckle & Davana Cologne. 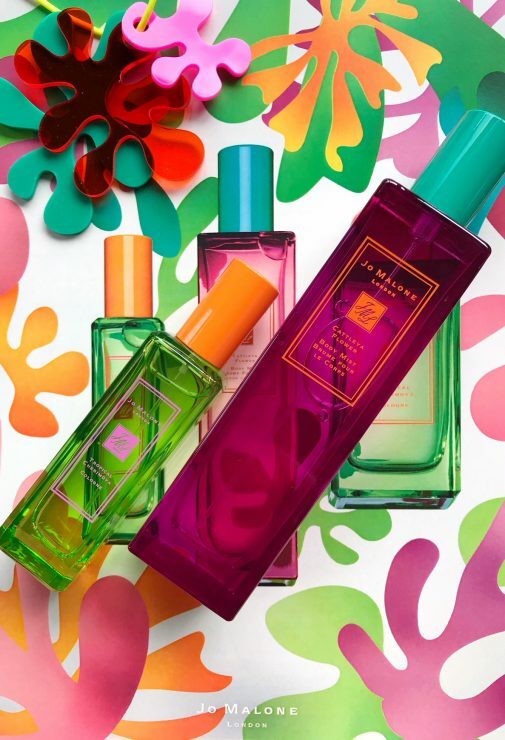 A great scent to take a little summer to fall. Top Note: Davana – A green plant with hints of liquorive, brings vibrancy to the fragrance and a touch of a fruity note. 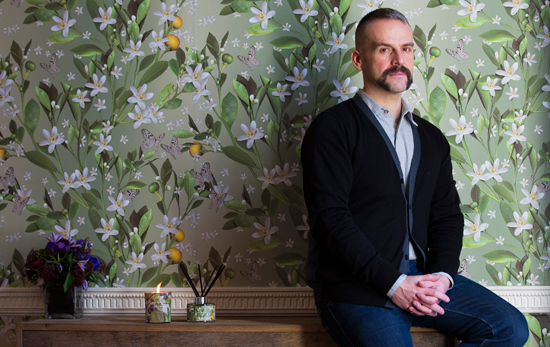 Middle Note: Honeysuckle – With its radiant floralcy, it brings a rich character to the heart of the fragrance. Imbued with accents of honey. Base Note: Moss – Evocative of underground damp with fresh rain, the verdancy of moss cushions the base of the fragrance in earthy, woody warmth. In stores now. In Switzerland at Jelmoli Zurich, Globus Zurich, Globus Glatt, Globus Bellevue, Globus Luzern, Globus Genf and Globus Lausanne. 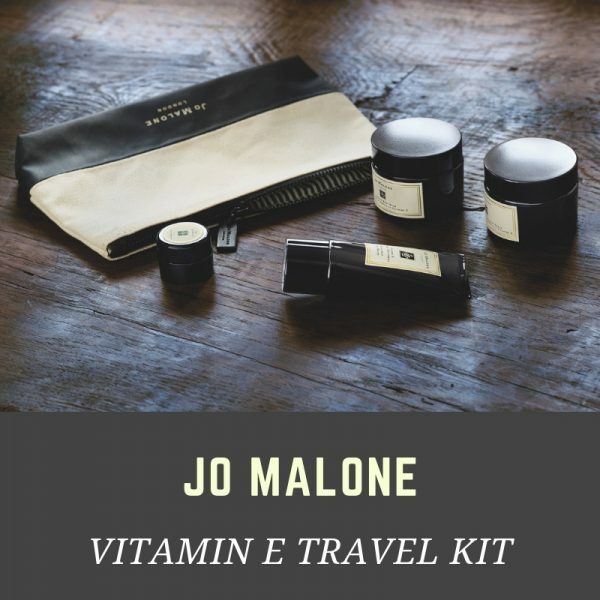 TO SHOP JO MALONE ONLINE, CLICK HERE PLEASE. 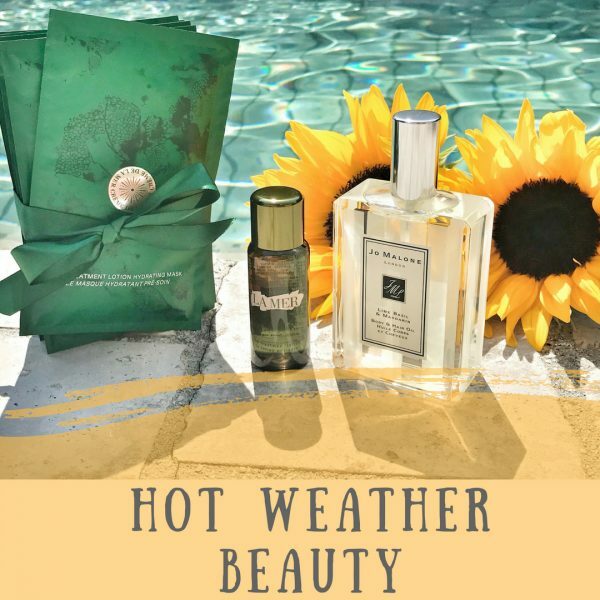 For the brand’s first fruit-inspired Blossom Cologne, JO MALONE leaves the English countryside and takes us to the beach with a new limited edition duo: TROPICAL CHERIMOYA Cologne and CATTLEYA FLOWER Body Mist. Together they comprise the HOT BLOSSOMS collection. «The inspiration came when I was travelling around Brazil. 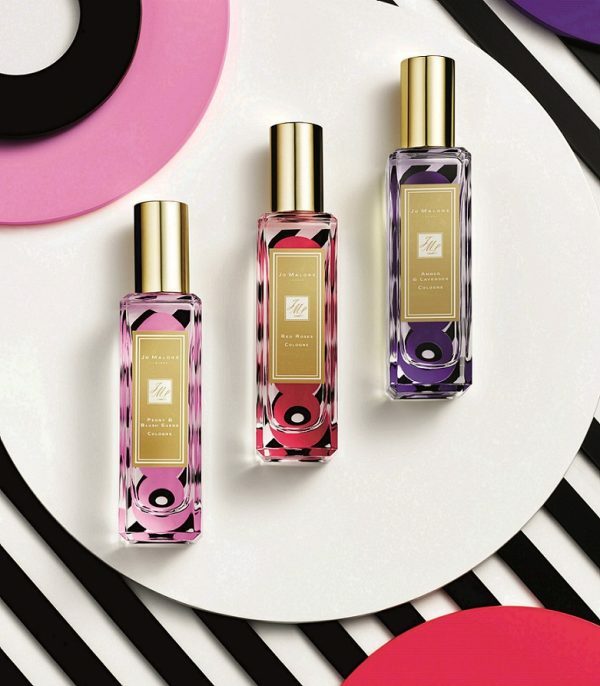 We loved the flamboyant vibrancy of the flowers and the sumptuous textures of the fruits there, so we thought why not create two fragrances instead of one?» explains Céline Roux, Jo Malone London Head of Fragrance Development. Both are designed to be worn alone or layered together. In Switzerland, the limited edition will be exclusively available at Jelmoli Zurich, Globus Glatt, Globus Bellevue, Globus Lucerne, Globus Geneva and Globus Lausanne for a limited time starting from May 2, 2018. The fragrances were sent to me as samples. Here’s how to make the countdown to Christmas all the more exciting. 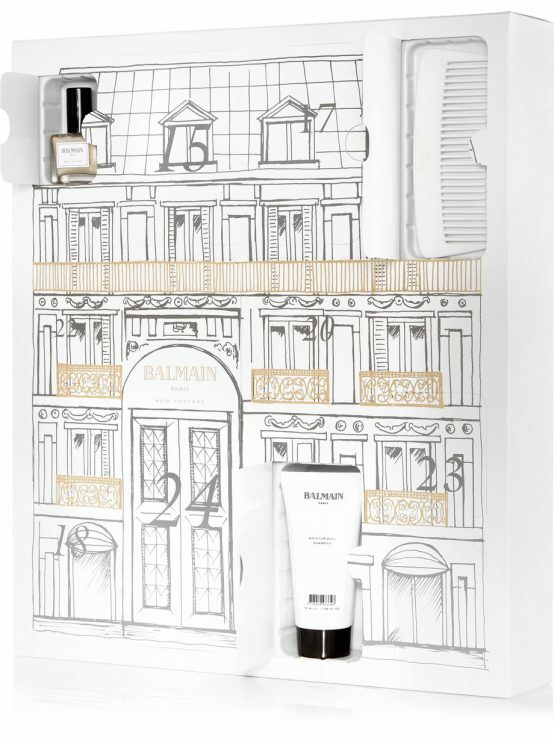 Starring Jo Malone, Balmain Paris Hair Couture and Molton Brown, here are my favourite luxurious advent calendars for Christmas 2017. To shop click on the highlighted text or see the information below each calendar. This 10-door advent calendar is filled with some of the house’s best-selling beauty products to get you ready for the party season. Let the holidays come early with Susanne Kaufmann’s advent calendar. 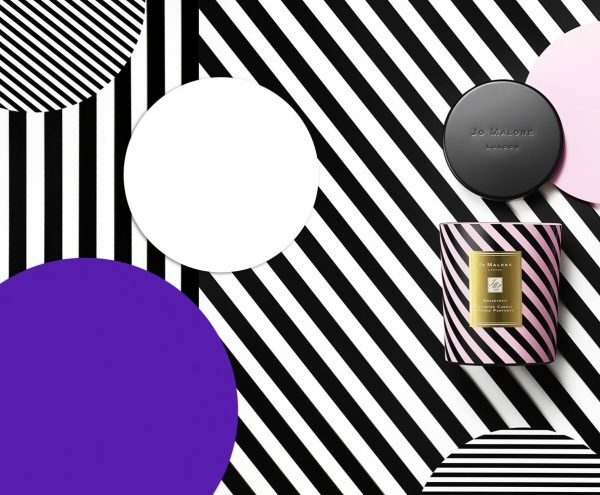 Presented in an opulent gold box are 24 doors with hidden beauty products designed to make you look and feel your best over the busiest period of the year. Make it an early present to yourself. 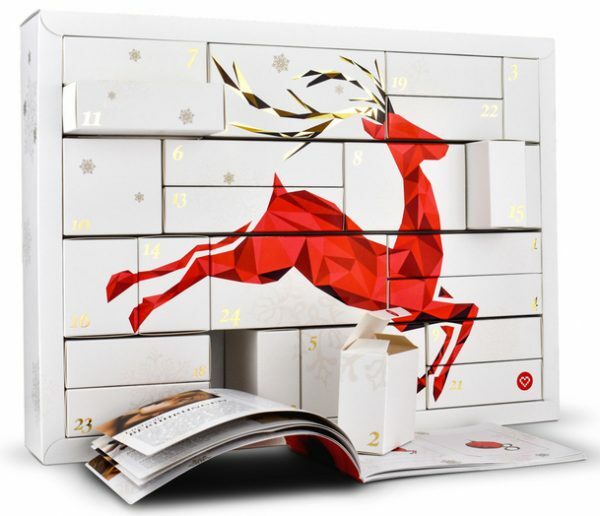 24 lip colors are included in this limited edition advent calendar! Make every day more colorful. It’s never early enough for XMAS! This calendar is for the nail polish aficionados, it is filled with different nail polishes in different sizes, topcoat and base coat as well as apricot oil, remover, a nail file, nail butter and a toe separator. Available in Switzerland at MANOR, Import Parfumerie and COOP for around CHF 99.00. 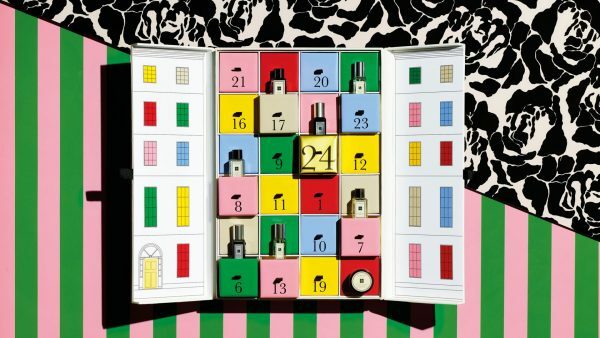 This colourful advent calendar (with it’s sweet Georgian townhouse design), filled with miniature fragrances, shower gel and small candles, is set to be a sell-out; act fast to get your hands on one. Available in Switzerland at Jelmoli in Zurich for CHF 490.00. 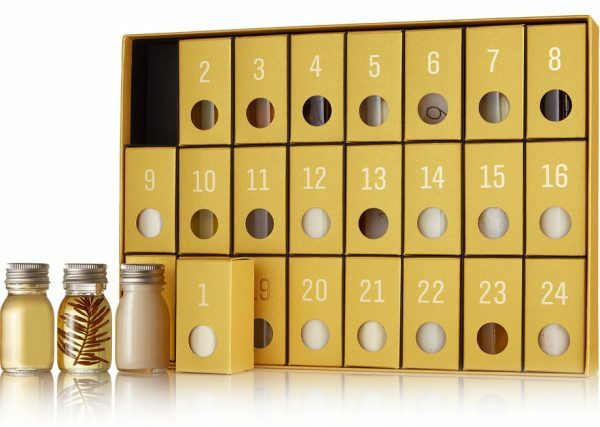 Trimmed with opulent silver foil, this unisex advent calendar houses the brand’s iconic fragrances and body products. 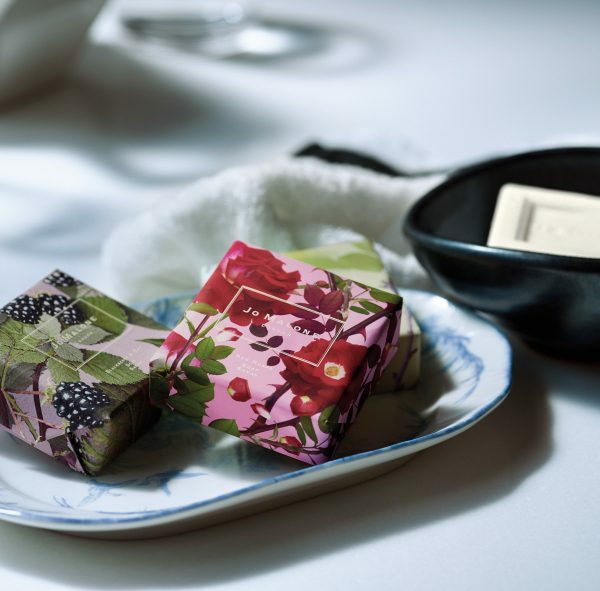 Unlock each door to reveal where a captivatingly scented luxury is hidden. A great gift for a real gentleman. Available at Jelmoli for CHF 199.00. My favorite! For the naughty ones and those who are madly in love, this advent calendar comes with all sorts of toys to bring a little excitement to your bedroom before Christmas. Available at Swiss online shop Amorana in two versions, classic for CHF 149.90 and premium for CHF 299.90. 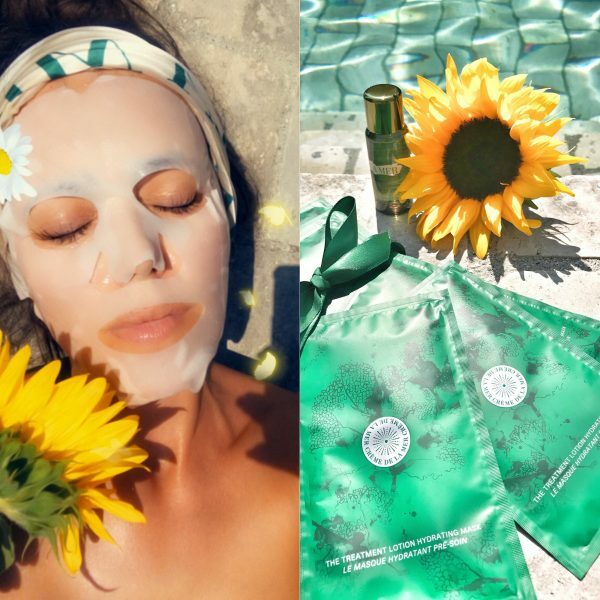 Jo Malone is extending its Bath & Body line with the launch of three new exfoliating shower gels that cleanse and polishe skin in one easy step. 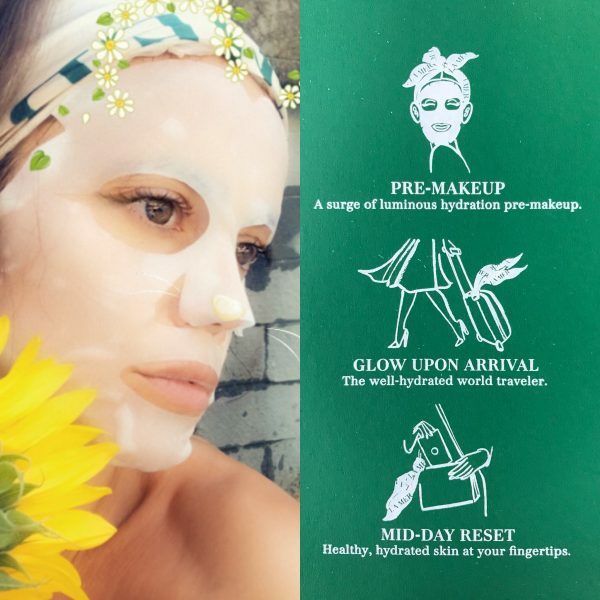 With just the right balance of exfoliating ingredients, it is perfect for an effortless and pampering daily routine. Soft jojoba beads, finely crushed walnut shells and bamboo stem work together to delicately smooth away dryness and impurities. Your skin is left feeling soft, reinvigorated and primed to receive the benefits of your body cream. 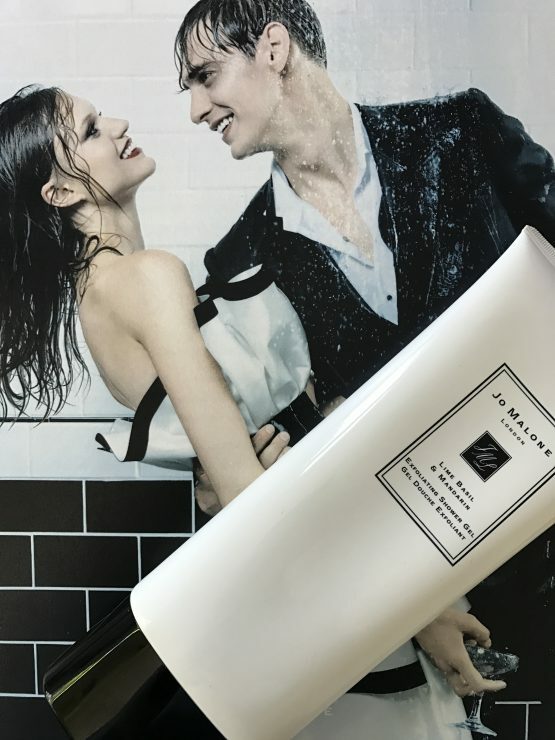 Developed to complement every Jo Malone fragrance, this shower gel layers crisp, vibrant geranium with the warmth of walnut. 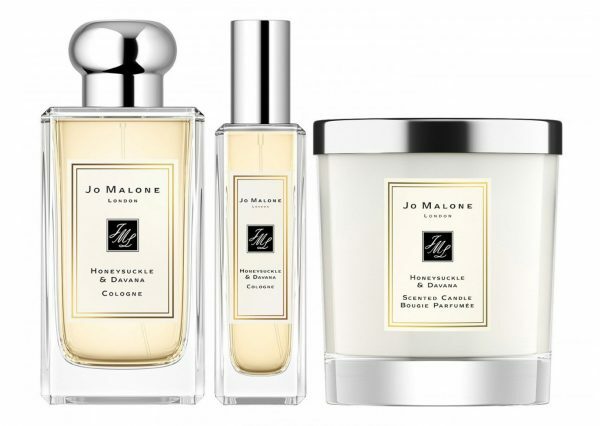 It revives your body with Jo Malone’s signature fragrance Lime Basil & Mandarin. Peppery basil and aromatic white thyme bring an unexpected twist to the scent of limes on a Caribbean beach. Available in Switzerland from June 5th, 2017 for CHF 47.00 exclusively at Globus Geneva, Globus Glattzentrum and Jelmoli Zurich. Jo Malone will launch Myrrh & Tonka, a new unisex fragrance in the Cologne Intense Collection, in January that follows 2015’s Orris & Sandalwood. This amazing addictive scent uses the potent sap of the Namibian myrrh tree and blends it with a little dose of warm almond and lush vanilla from the tonka bean. It was developed by perfumer Mathilde Bijaoui. What was the inspiration behind the fragrance? 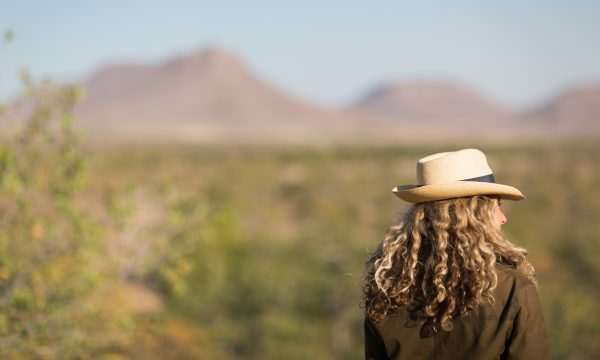 The idea of Namibia, with its sand dunes and warm desert colours, conjured up the romance and emotion of faraway lands. Myrrh felt like the perfect note to use for a new and innovative Cologne Intense. Once enriched with the note of tonka, the fragrance gives a real sense of richness, travel and escape. The Cologne Intense collection works with rare, ritualistic ingredients; what makes Myrrh & Tonka an ideal addition to this collection? Both the myrrh and the tonka have a decadent and addictive quality that chimes with the Cologne Intense concept of rarity and opulence. I felt that the collection was missing a fully warm, sensual and rounded Oriental feel. We do already have a resinous incense note elsewhere in the collection, in Incense and Cedrat, but it’s cut through with a citrus that amplifies the fresh nature of the Incense. However for Myrrh & Tonka, we headed in the opposite direction and reinforced the richness of the resin rather than trying to contrast it. Even though the final fragrance is deep, it stays true to our philosophy of simplicity and clarity; that’s because it’s a short formula with very few extra ingredients, making it easy to layer with our existing fragrances through our Fragrance CombiningTM ritual. 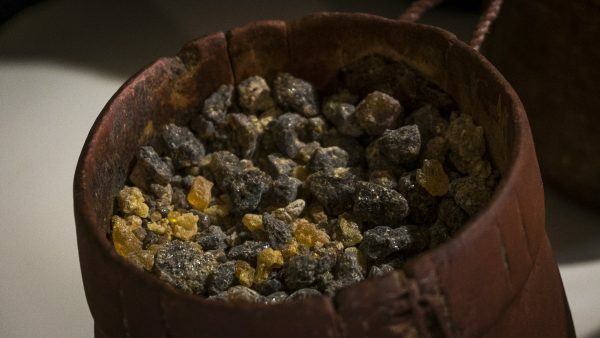 How was the Myrrh harvested? We wanted to go to the source of the myrrh and I had the privilege of travelling to Namibia to be part of the harvesting process. It’s a long, long journey and, once there, it feels like a very distant land. Once we landed in the country, it was another eight hours travelling into the mountains to get to our destination. The trees they collect the myrrh from are called Omumbiri trees – they seem almost dead when you look at them as they grow in the dryness of the desert. 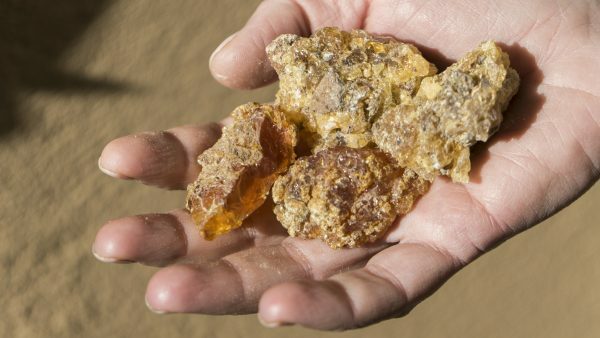 But a few times a year the trees produce a sap that comes out like a resin; it’s a mechanism that the tree harnesses to fight potential bacteria, and the myrrh has a wonderful purity to it because of the altitude and climate. Accumulating the resin is a ritualistic process in itself. The sap is very gluey so traditionally they would cut the tree trunks to get it. But in this region, to preserve the tree, they don’t touch it at all: they wait until it’s become dry and either scrape it from the tree or they wait until it falls off. With their method there’s no waste, the trees aren’t damaged and the whole experience is very simple and clean. And because of the nature of the crystals you can keep them for a week or two, unlike flowers that you have to work with immediately as they’re so fragile. I’ve never seen something so beautifully uncomplicated. How would you describe Myrrh & Tonka as it warms and develops on the skin? It’s a fragrance that’s quite linear: that means that from the top to the bottom it more or less stays the same. It’s very stable in its evolution, and that’s something quite rare in perfumery. It’s sensual and addictive, captivating and mesmerising. 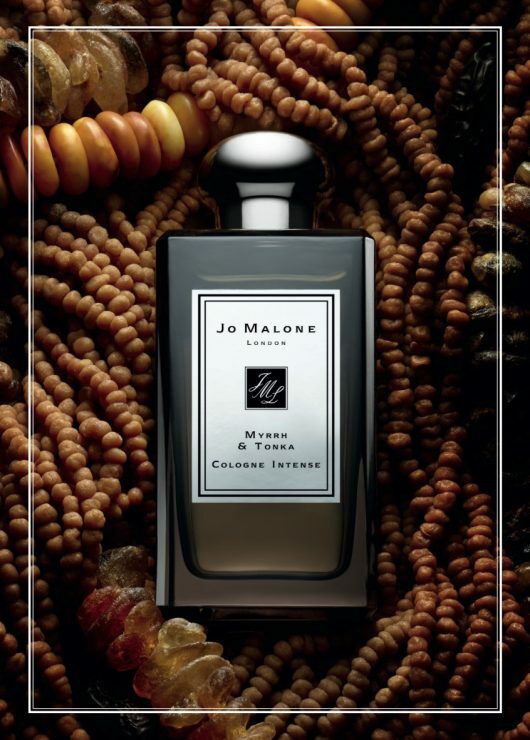 Jo Malone Myrrh & Tonka will be available as 100 ml Cologne Intense for CHF 165.00 from January 2, 2017. In Switzerland at Globus Geneva, Globus Lucerne and Jelmoli Zurich.